The Barn Owl Trust is a national registered charity based in Devon, UK. The Trust is dedicated to conserving the Barn Owl and its environment and providing well researched and accurate information. 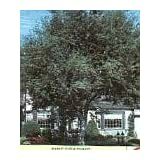 Photographs, songs, identification tips, North American distribution maps, and life history. Facts on the Barn owl including description, distribution, habitat, behavior, and reproduction. Live webcam of a Barn Owl nest in Benicia, California. Information on the Barn owl and how to build nest boxes with accompanying photos. All about the Common Barn Owl, includes color photo, scientific names, common names, description, behavior, range, habitats and life cycle. Dedicated to advance public education in Owl and Raptor welfare and husbandry in the UK and elsewhere. 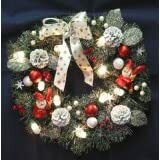 Has many useful links. Information on the nesting boxes of Barn Owls and their usage for rodent control. 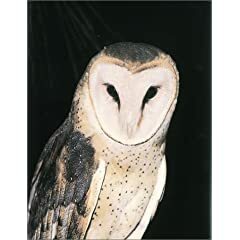 Pictures, general information, and nesting boxes information of the Common Barn Owl. Details about the owl from the Grass owl's point of view. News story describes how special nesting boxes installed on river banks halt the decline of native British owls. Pictures and information from the owl's point of view. The Rushcliffe Barn Owl Project aims to conserve and increase the population of barn owls in Rushcliffe. Original photos and information. The Madagascar Red or Grass Owl - Description, Photos and sounds. Limited information and a photo of this Australian owl, from Boondall Wetlands web site. Landowners in Gloucestershire learn how to attract barn owls onto their property. Habitat, diet, life history, range, special adaptations, and conservation status. Includes a photo. Detailed descriptions of different species, including photos and sounds. Also includes mythology, art, books, and collectibles. Personal story of owl rehabilitation from non-profit organization dedicated to the recovery of sick and injured birds of prey. 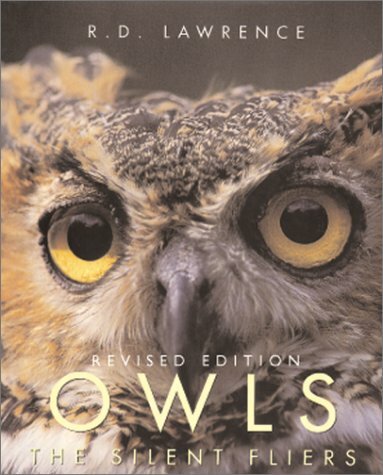 Has descriptions, with markings and pictures for about 19 owls, from the non-profit Owl Institute in Montana. Photos, calls, and species accounts of North American owls. Based in the UK, the trust's primary aim is to ensure the survival of all species of the world's owls. A school project with observations and photos of owls from participating grade schools. 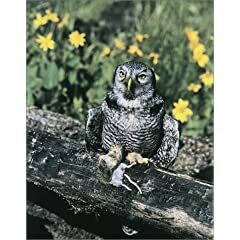 Includes color photos and descriptive information on owls occurring in North Dakota. All about owls, including myths, species list, pictures, quizzes and teacher resources. Information on several owl species from The North Carolina Cooperative Extension Service. History, information, sounds, pictures of owls, and an owl quiz. 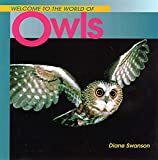 A collection of links with information about owls organized by species, intended specifically for students and teachers. A simple checklist of the owls of the world. Sanctuary based in Ballymoney. Details and pictures of rescued birds and contact information. Owls of the Western Hemisphere is a collection of maps. Along with each owl topic, there is the "Breeding Birds - All" topic, where every US State and Canadian province is linked to its breeding bird data. Also an atlas and dynamic map software can be downloaded. Links to supplement teaching young students about owls. Images and information on 12 species from around the world by Greg Lasley. Zoo in Cornwall, England, licensed and open to the public, with species of owls from all over the world. Education program with guided tours and talks, rehabilitation of sick and injured owls and release of birds back into the wild, breeding and research of world owl species. Descriptions and photos of several owls. Proceedings of an international symposium held in February 1997 in Winnipeg, Manitoba, Canada. Owls of Australia and the world. 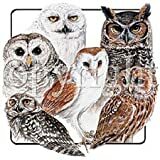 A collection of owl pictures on stamps and phone cards. Teaching extras for assisting in teaching about owls. A site dedicated to collectors, it invites visitors to submit articles about owls for inclusion in its pages. In several languages. 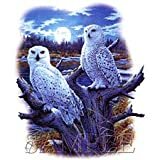 This page has myths and tales about owls, fact and fiction, quotes and book recommendations and links to other owl lovers sites. Photos of several owls by Donald Leavitt. A club for owl lovers and the like. 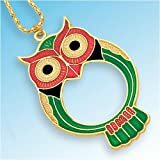 Post anything concerning owls including collections, news, and links. Species accounts of four North American owls and owl house construction tips. Pictures and descriptions of the many owls of the area, including bibliography and links. 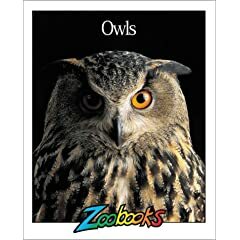 Habitats, descriptions, pictures, activities, nesting, and breeding information on the owls of Australia. Translation of the word owl in Harry Potter in Chinese, Japanese, and Vietnamese. Page shows pictures of school kids discovering owls at Micklefield's primary school in Capetown. Article describing a new study which reveals that owls catch their prey by creating a two dimensional map of sound signals. Following a surge in inquiries, the RSPCA urges parents not to buy owls as pets for their children following the Harry Potter films. 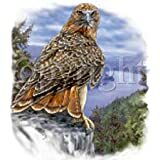 Site had descriptions and pictures of several pairs of breeding owls including English Barn Owls, Bengal Eagle Owls, Canadian Great Horned Owls, and European Eagle Owls. Environmentalists are worried that children's enthusiasm for Harry Potter may create a market for Hungary's protected owls as pets. The site for Owl lovers. Contains stamps, books, figures, prints, articles, stories and links. 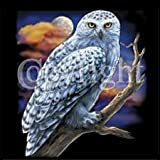 Some owl artwork, gallery of paintings, drawings and crafts with themes pertaining to Native American, spiritual and religious artwork. Barn owls are setting up home and raising their young on a Somerset nature reserve in record numbers, the Environment Agency said. Owl pictures from a searchable nature and wildlife database. Brief article from Encarta Encyclopedia about this order of nocturnal birds of prey. There are two families: the typical owls, with about 167 species; and the barn owls, with about 14 species. A National Geographic article written by Lynne Warren with a gallery of photos. Field marks and brief information. 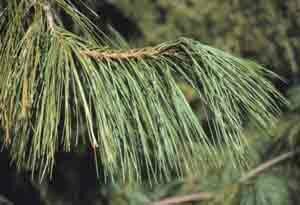 Has description, photo and facts as related by 19th Century Naturalist Edward Nelson. General Information on the Snowy Owl provided by the Oregon Zoo. Species account from the Animal Diversity Web. Animals of the arctic, description of the snowy owl by Zak, Bank Street School for Children. Two Arctic or Snowy owls at the zoo, Owen the male and Oonagh the female. 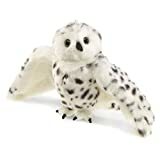 Snowy Owls - descriptions, photos and sounds. Photographs and discussion of aging and sexing specimens and recent visitors to New York. Defenders of Wildlife bring awareness to the plight of the owls. You can "send an owl" (a free email) to President George W. Bush urging him to not allow drilling in the Arctic National Wildlife Refuge. A personal account from Snowy Owl. Seven snowy owls are set to return home to the Arctic after being rescued in the middle of the Atlantic. Article about Norman Smith's mission to capture and band the snowies that frequent Logan airport, Boston, USA. Christian Science Monitor. An article about seven snowy owls rescued after being blown off course, others raised illegally as pets. Helsingin Sanomat International. Canadian Wildlife Service has information including distribution, appearance and habits, feeding, breeding, management, photo, and reading list. Physical characteristics, habitat, life history, range, special adaptations, and conservation status. Includes a photo. Facts about the Scops owl with a picture, from Kielder Water Bird of Prey Centre. Description and photos of Northern: Otus (Ptilopsis) leucotis and Southern: Otus (Ptilopsis) granti.